Set against a backdrop of beautiful sunsets and tropical palm trees, The Mansion at Tuckahoe balances southern elegance with old Florida charm. The Mansion at Tuckahoe is located in Martin County’s Jensen Beach inside Indian RiverSide Park. Offering breathtaking waterfront views overlooking the Indian River Lagoon, the Mansion at Tuckahoe is one of the most historically significant sites in Florida. 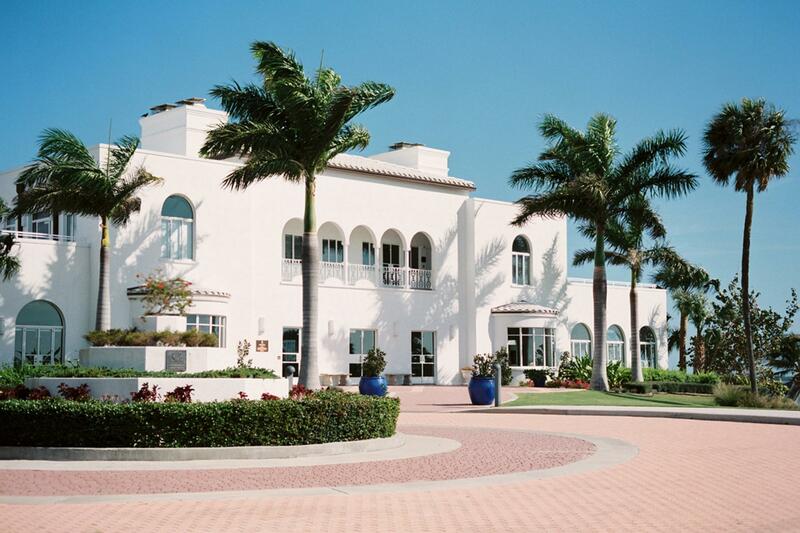 This restored historic facility is the Treasure Coast’s premier venue and is available for weddings, showers, parties, special events and more. Say "I Do" at our historic mansion overlooking the water. Our venue has a "bridal suite" located on the second floor perfect for day-of preparations such as hair and make-up and is furnished to allow you and your bridesmaids a perfect place to get ready and take photos. We also have a "grooms suite" that is also available for day of preparations. 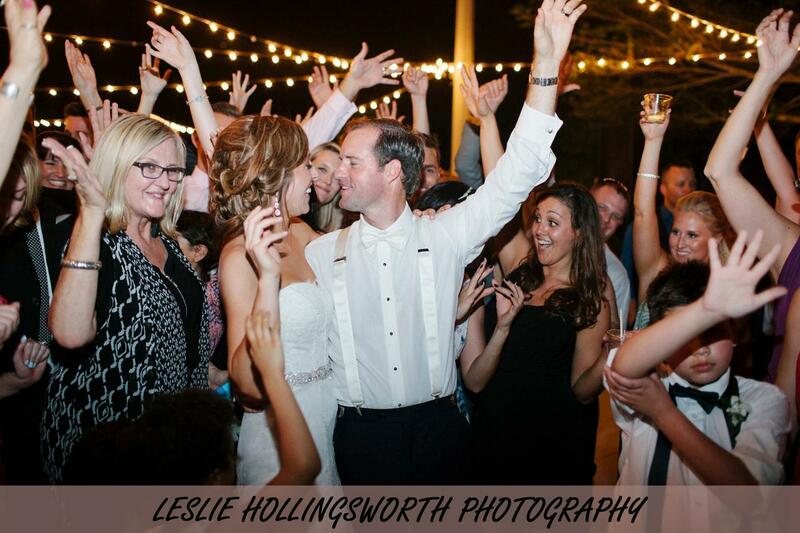 ​Plan your one-of-kind event with us. Perfect for an end of the year gala, corporate sponsorship party, fundraisers; the possibilities are endless. With plenty of outdoor space, including a 50' x 120' terrace perfect for a large tent, we have the unique spaces to accommodate your event. The Mansion at Tuckahoe is also perfect for events such as birthday parties, celebrations of life, bridal showers, retirement parties, baby showers, etc. The Mansion can be rented during the week, on weekends, and also for multiple days. Available rentals start at 4 hours and go up to 12 hour, or full day rentals. 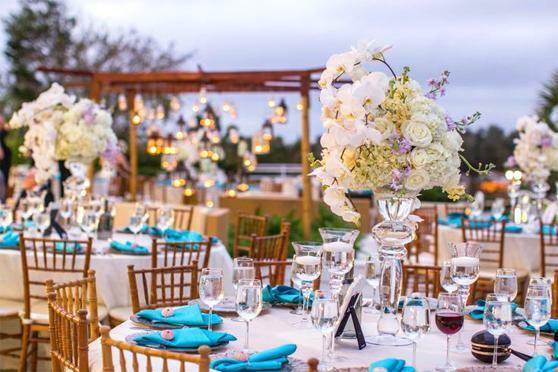 Whether you have an intimate wedding or a large celebration, the Mansion, with its rich history and magnificent views will make your event truly one of a kind. The Mansion at Tuckahoe is operated by the Martin County Parks and Recreation Department. Explore our rich area's rich history and take a free tour of The Mansion at Tuckahoe! Located within Indian Riverside Park in Jensen Beach, this historic site was once the home of Coca Cola heiress Anne Bates Leach. Tours take place every first and third Wednesday through May at 10 and 11 a.m. Group reservations are required. May is historic preservation month and also the last month to book tours at Mansion at Tuckahoe. For more information, call the park office at 772-320-3201. Tours of the Mansion at Tuckahoe for event inquiries are by appointment only. 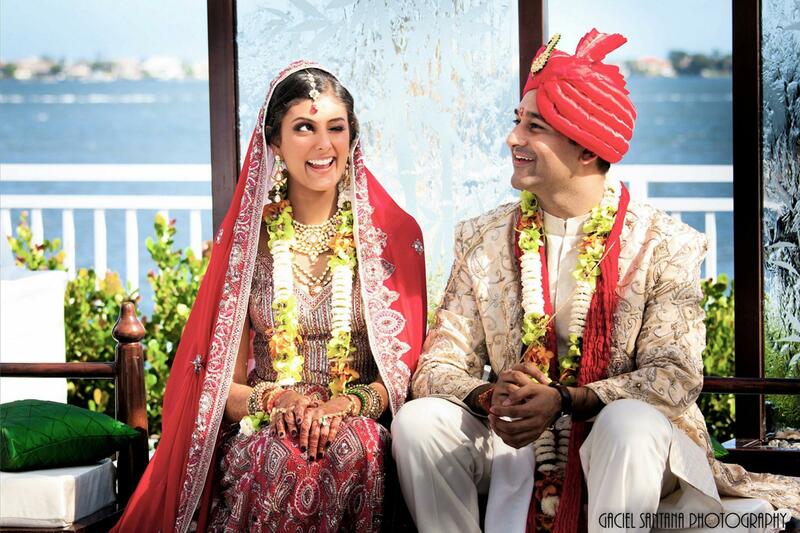 Please contact the Mansion at Tuckahoe's wedding specialist at (772) 288-5745.